Thought I’d share my recent color crush. 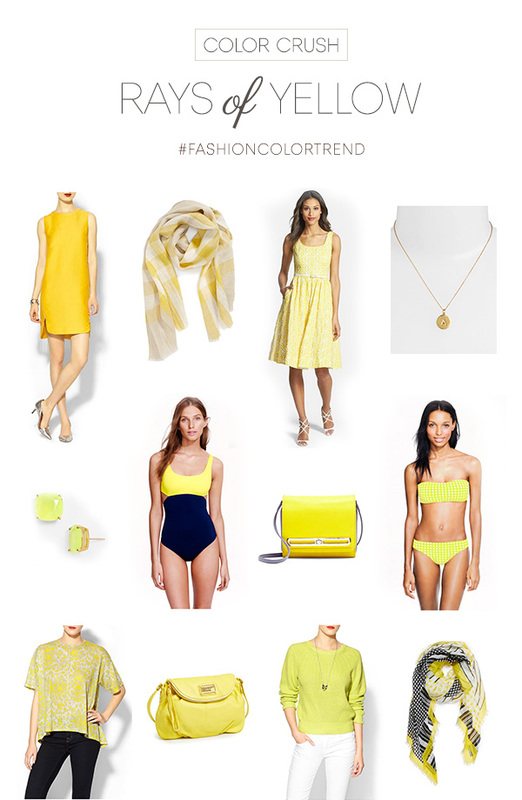 I’ve been noticing the color yellow is starting to trend and not only for spring but winter too! 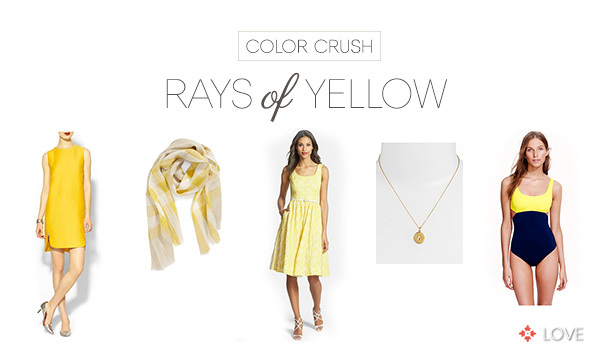 Cheers to the color yellow! Bring on notes of bright and happy shades. Check out a few of my favorite finds.